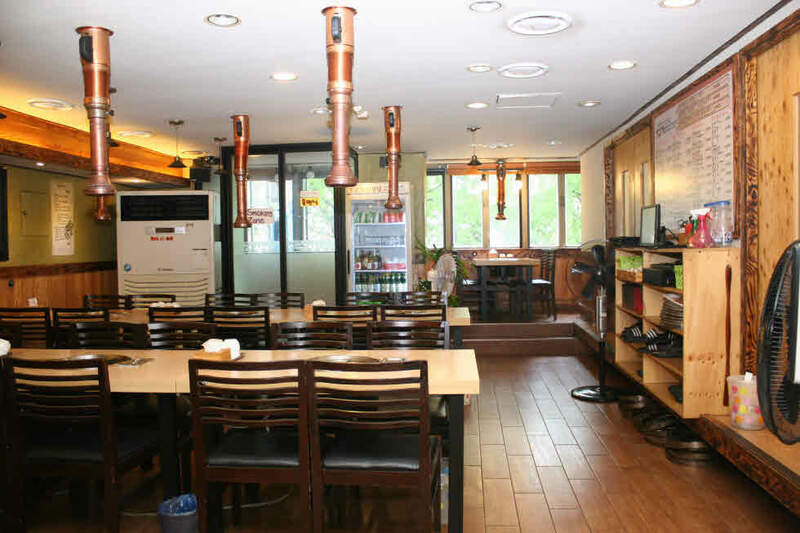 Reasonable Bulgogi set with 15 side dishes attract local people. 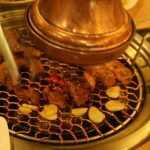 Bongsuni in Myeongdong provides Korean pork and beef at reasonable price. 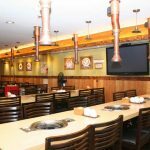 10% OFF with our coupon. 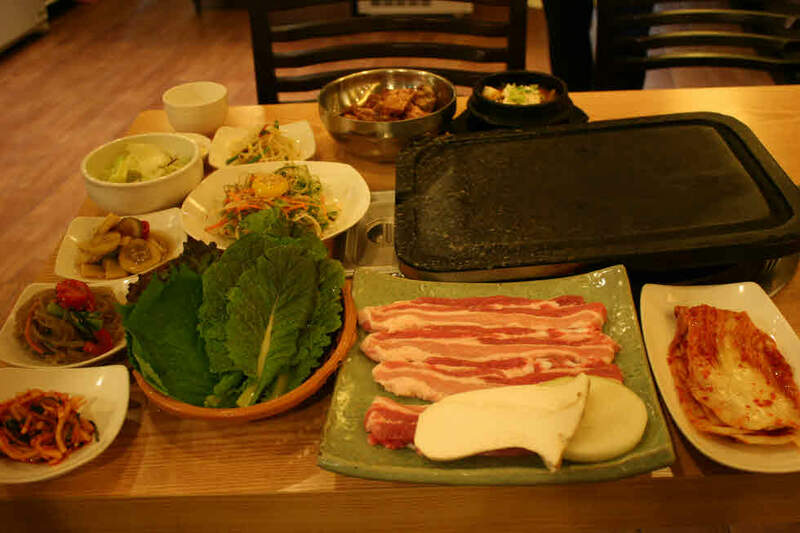 The restaurant only provides Samgyeopsal from Cheolwon where pigs are raised in Gangwondo. 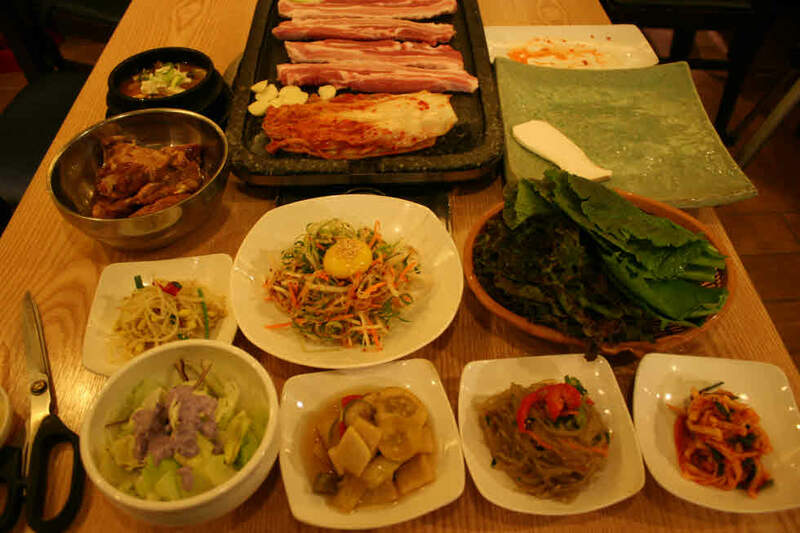 Samgyeopsal (삼겹살) is a popular Korean dish that is commonly served as an evening meal. 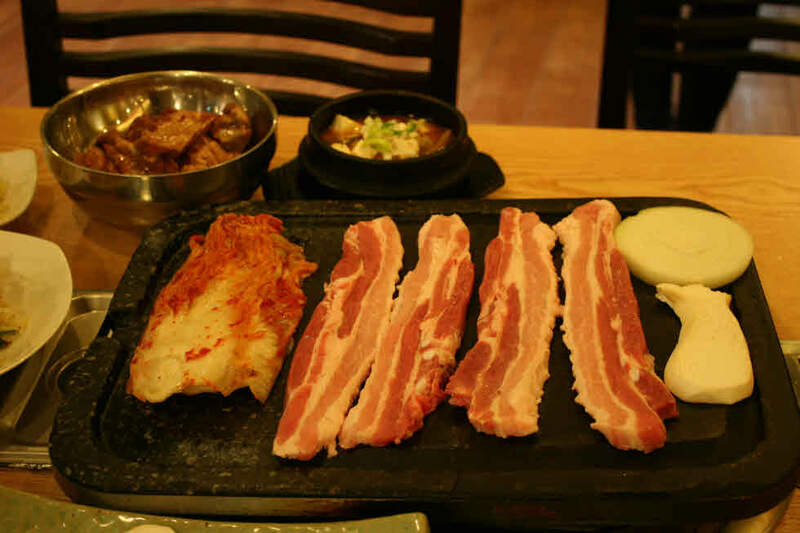 It consists of thick, fatty slices of pork belly meat. 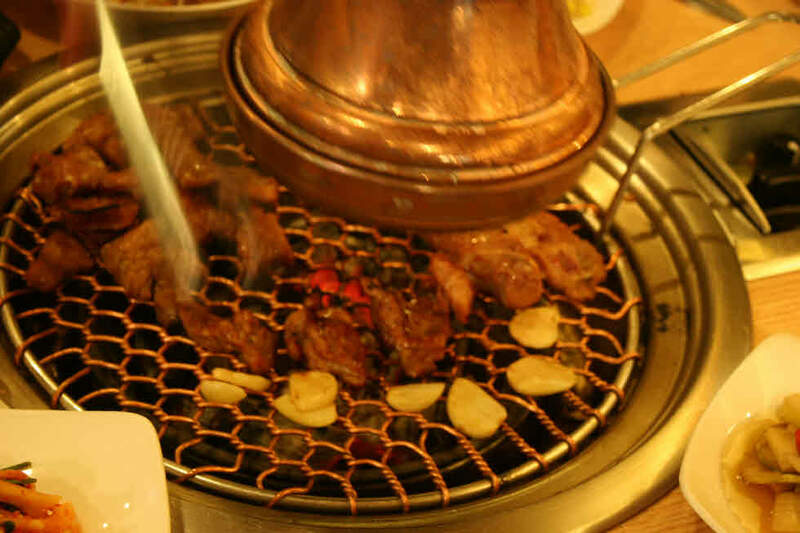 The meat, usually neither marinated nor seasoned, is cooked on a grill at the diners’ table. 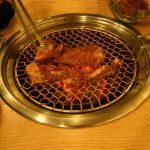 Usually diners grill the meat themselves and eat directly from a grill. 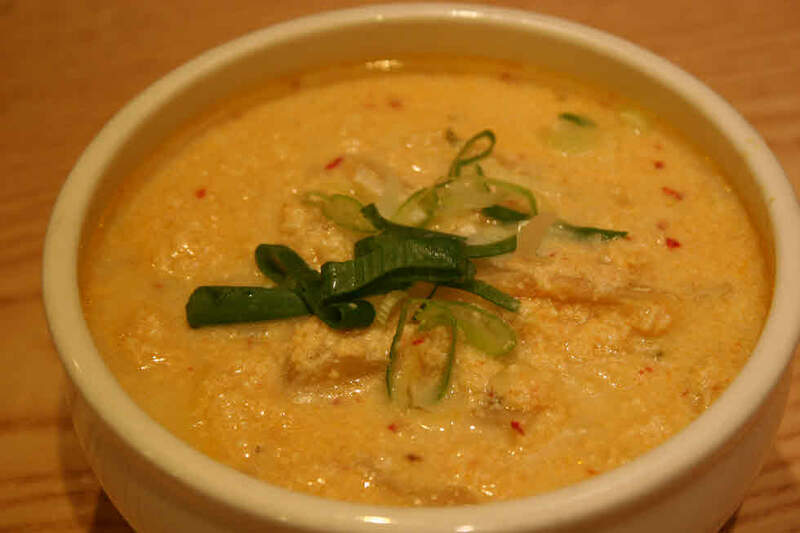 It is most commonly dipped in sesame seed oil mixed with salt and pepper. 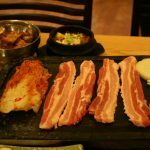 The literal meaning of the word is “three (sam; Korean: 삼（三）) layered (gyeop; Korean: 겹) flesh (sal;Korean: 살)”, referring to what appears to be three layers that are visible in the meat. One can also find ogyeopsal (Korean: 오겹살), with o meaning “five”. 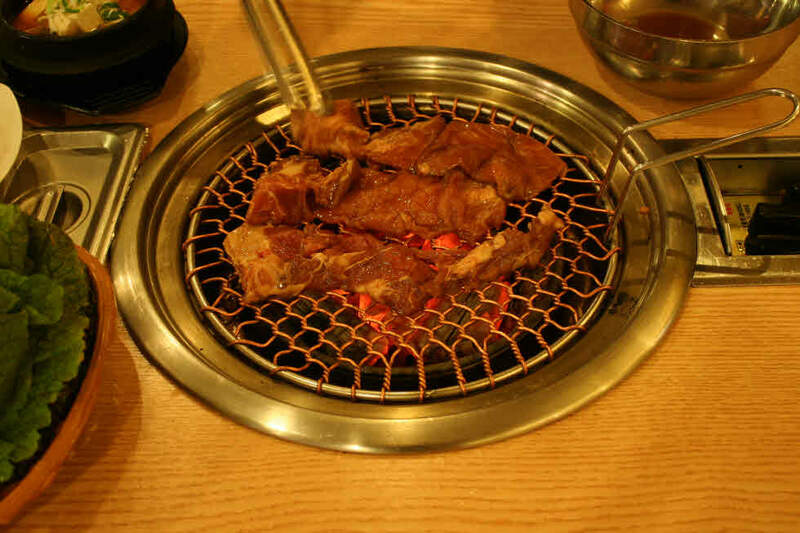 According to a 2006 survey by Agricultural Cooperatives in Korea (Korean: 농업협동조합), 85% of South Korean adults surveyed stated their favorite pork is samgyeopsal. 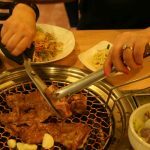 The survey also showed 70% of recipients eat the meat at least once a week. 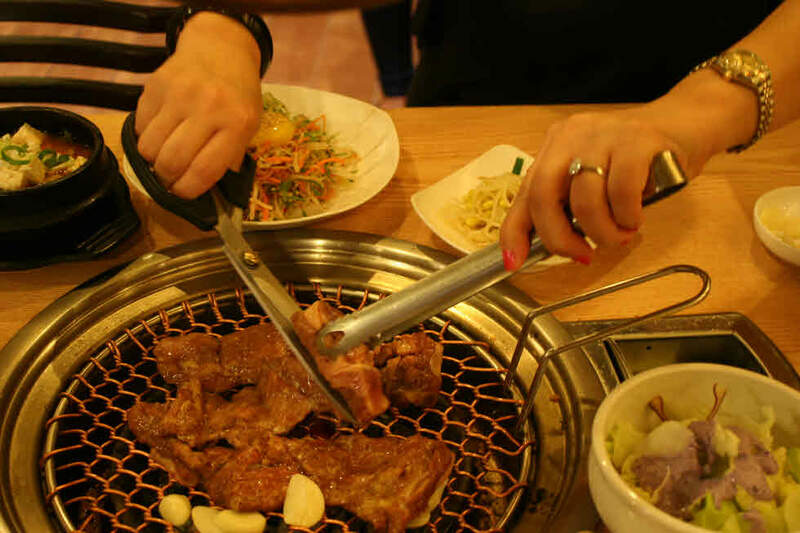 The high popularity of samgyeopsal makes it one of the most expensive parts of pork. 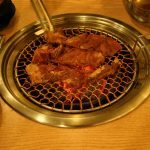 Samgyeopsal is popularly consumed both at restaurants and at home, and also used as an ingredient for other Korean dishes, such as kimchijjigae. – Common first name for country girls. 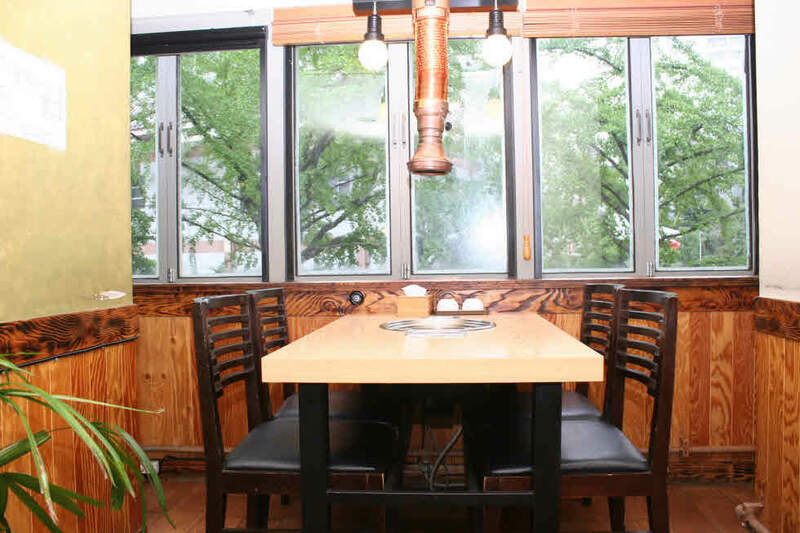 What is Bongsuni’s Mom’s Table? 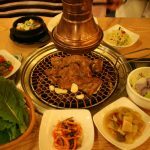 Long time ago in Korea, every house owner served hot meals for travelers who passed by the house and if they requested the meals. 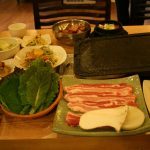 Pork Bulgogi set is only 10,000 won and order available from one person! 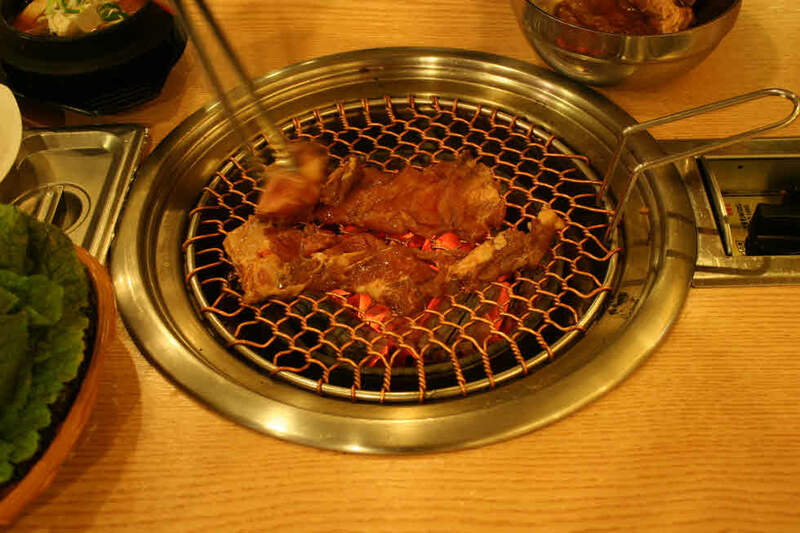 Bongsuni accept from one-person order of meat unlike many restaurants accept order from 2 people. 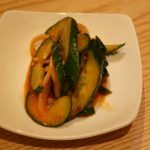 Homemade Banchan 15 dishes , side dishes, FREE REFILLS! 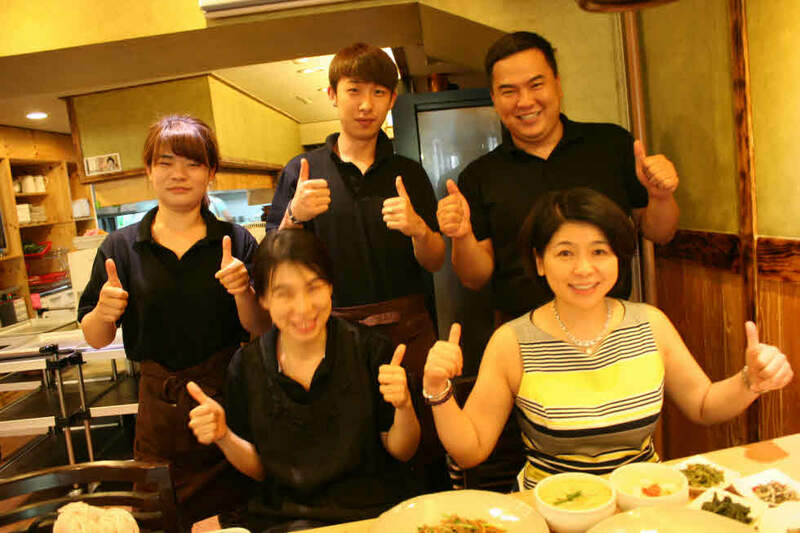 Bongsuni serves many side-dishes to customers as Mom’s mind to make them happy at a price less by the owner who ignores profits. 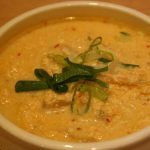 The menu of side-dishes change everyday. 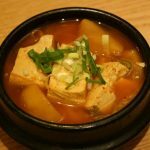 Especially some side dishes, japchae, soybean soup and Kongbiji are as good as other restaurants which provide them as main dishes. 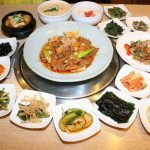 As for Japchae, restaurants specializes in Japchae provide its dish which is thee times as big as the side dish of Bongsuni at 15,000 won. But Bonguni’s Japchae has better taste than others. 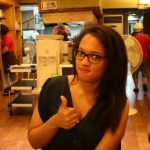 More than that free refills on those side dishes! 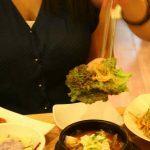 Banchan (Hangul: 반찬; Hanja: 飯饌; English pronunciation: /ˈbɑːntʃɑːn/; also spelled bonchon and panch’an) refers to small dishes of food served along with cooked rice in Korean cuisine. This word is used both in the singular and plural. 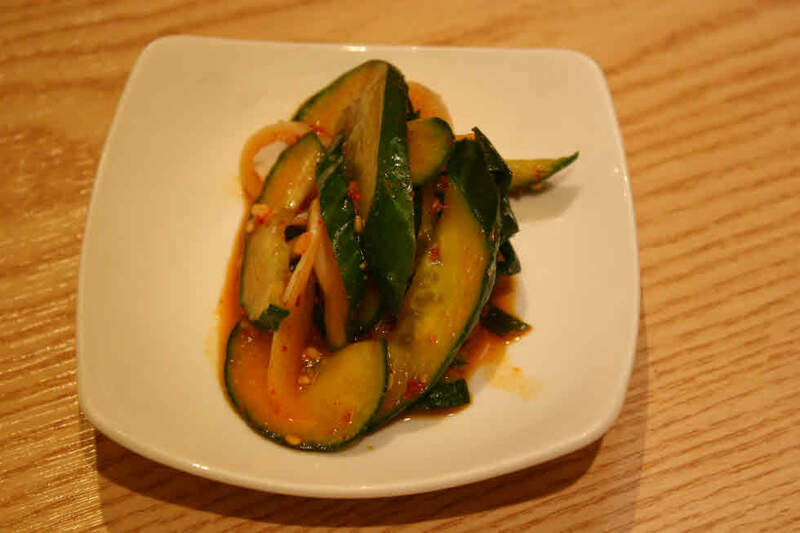 The word Banchan translated to English basically means side dish. 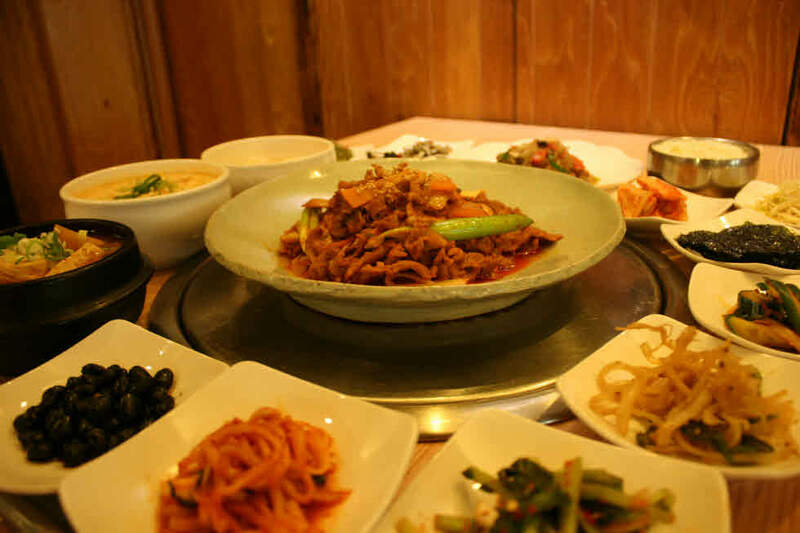 The basic table setting for a meal called ‘bansang’ (반상) usually consists of bap (밥, cooked rice), guk or tang (soup), gochujang or ganjang, jjigae, and kimchi. 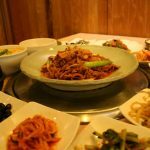 According to the number of banchan that is added, the table setting is called as 3 cheop (삼첩), 5 cheop (오첩), 7 cheop (칠첩), 9 cheop (구첩), 12 cheop (십이첩) bansang, with the 12 cheop used in Korean royal cuisine. 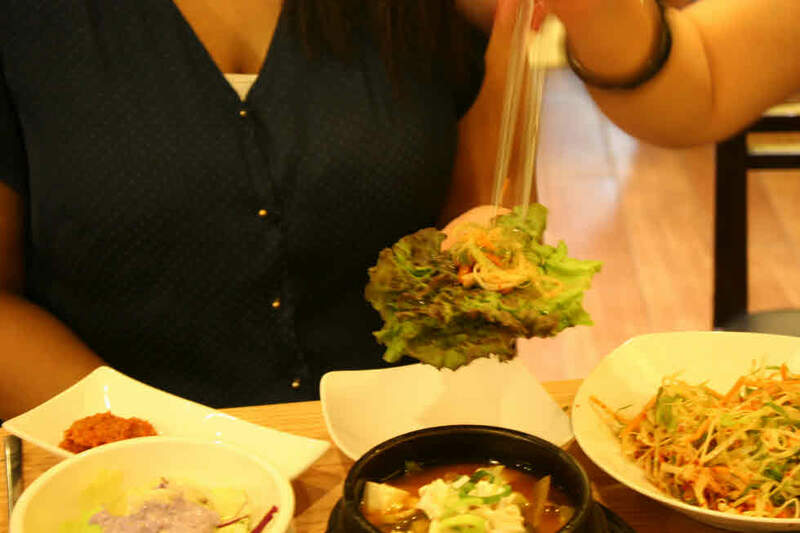 Banchan are set in the middle of the table to be shared. 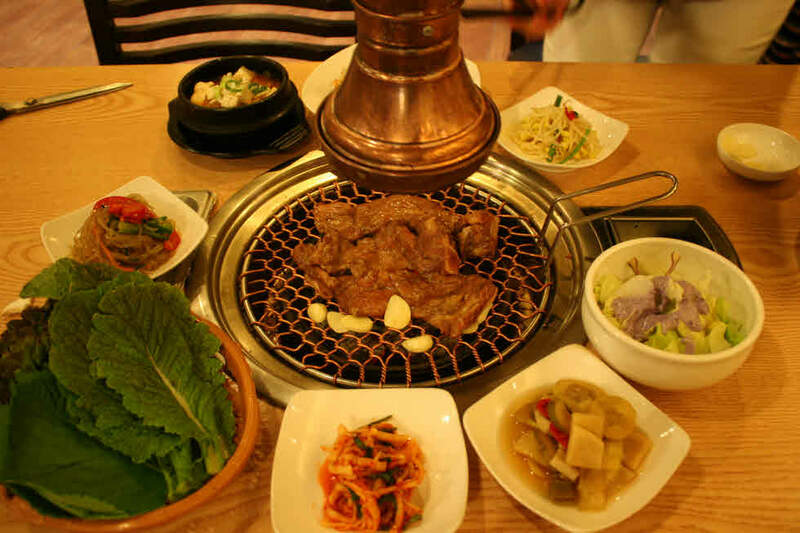 At the center of the table is the secondary main course, such as galbi or bulgogi, and a shared pot of jjigae. 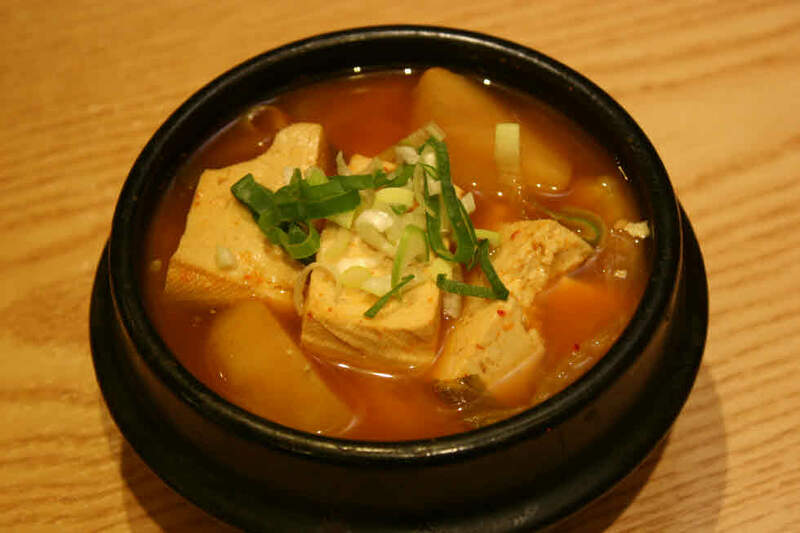 Bowls of cooked rice and guk (soup) are set individually. 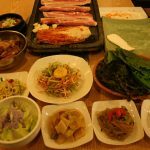 Banchan are served in small portions, meant to be finished at each meal and are replenished during the meal if not enough. 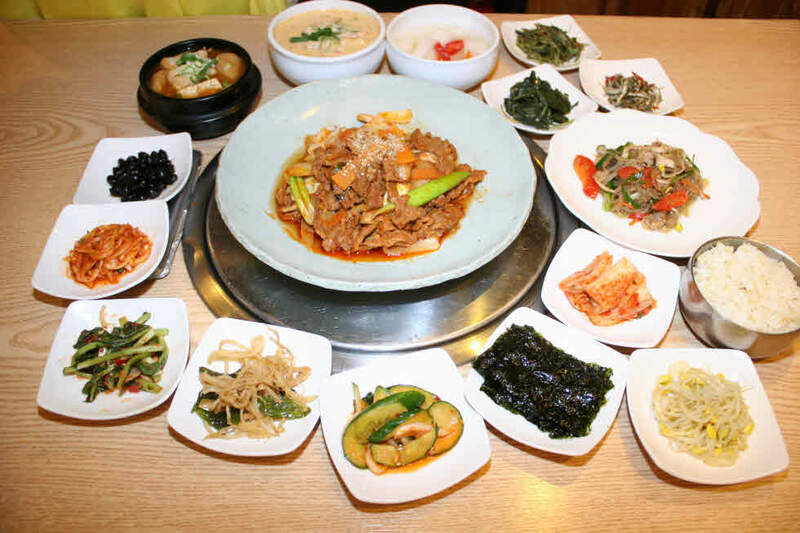 Usually, the more formal the meals are, the more banchan there will be. 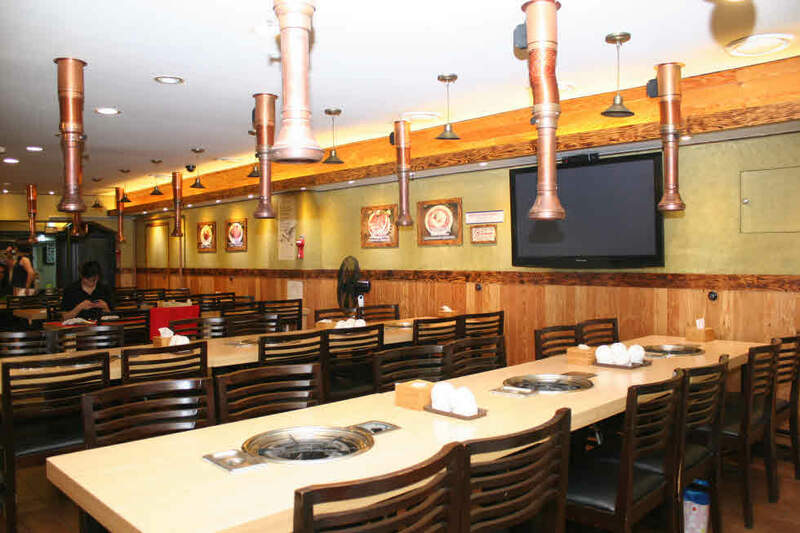 Jeolla province is particularly famous for serving many different varieties of banchan in a single meal. Gallery * Click images to enlarge. cut into a small piece. 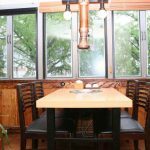 chose a table as you want! 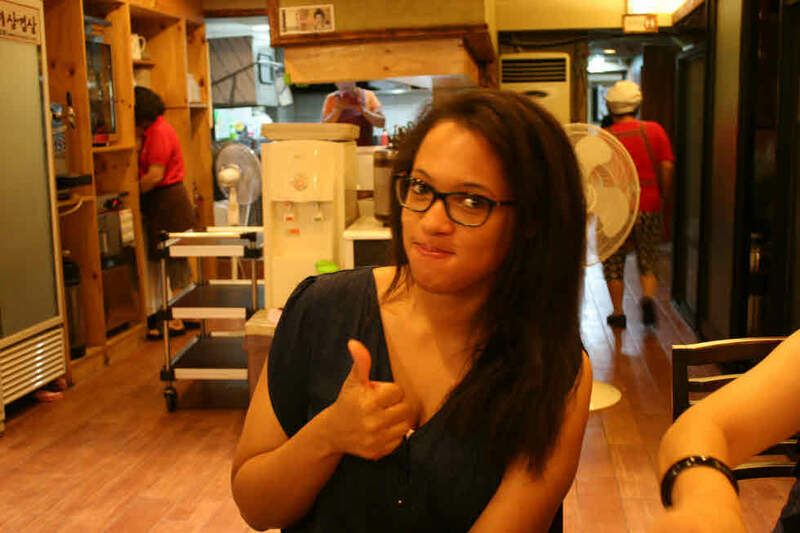 staffs are very friendly. don\’t worry to enter the restuarant!